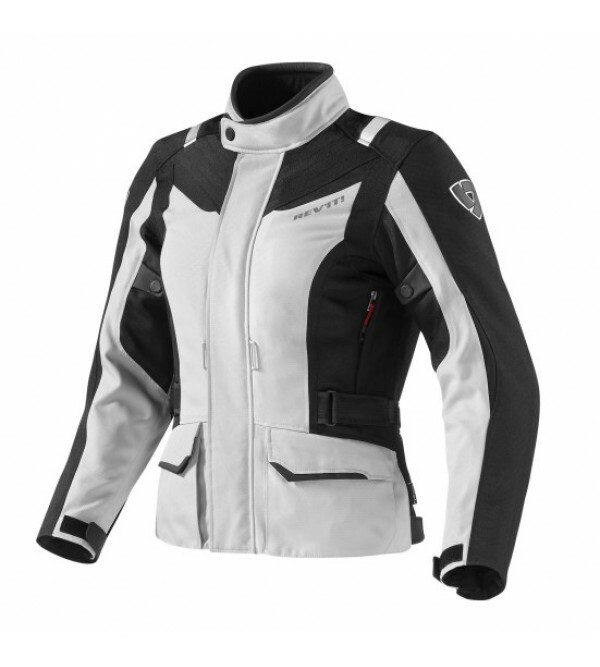 The Voltiac Ladies is a jacket for women who enjoy a sportive ride. 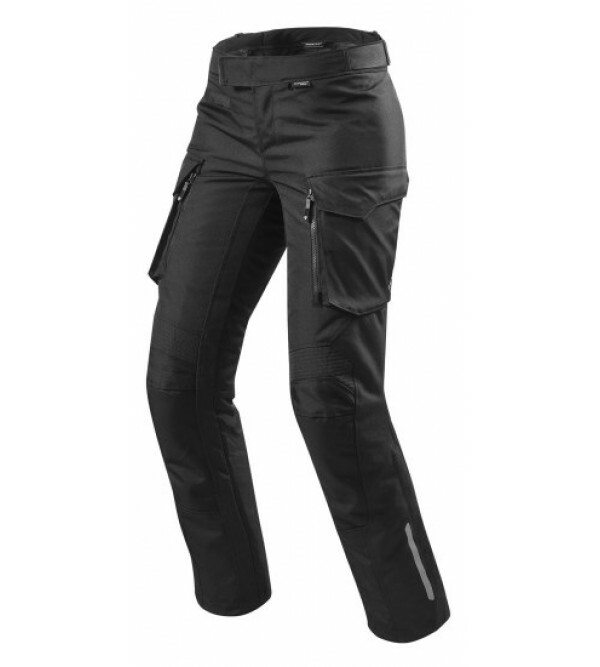 The snug fit is vital for keeping you comfortable, the KNOX® lite protectors and abrasion resistant outer shell will keep you safe. The reflective panels, ventila.. The Xena 2 Ladies retains the best aspects from its predecessor while receiving major updates. 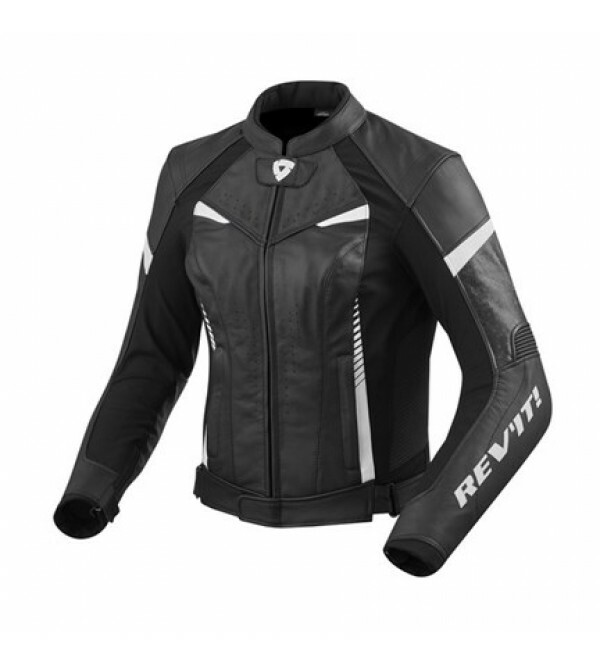 The Xena 2 shares the uniquely embossed leather panels with the Spitfire one piece and Spitfire jacket, making the jacket stand o.. 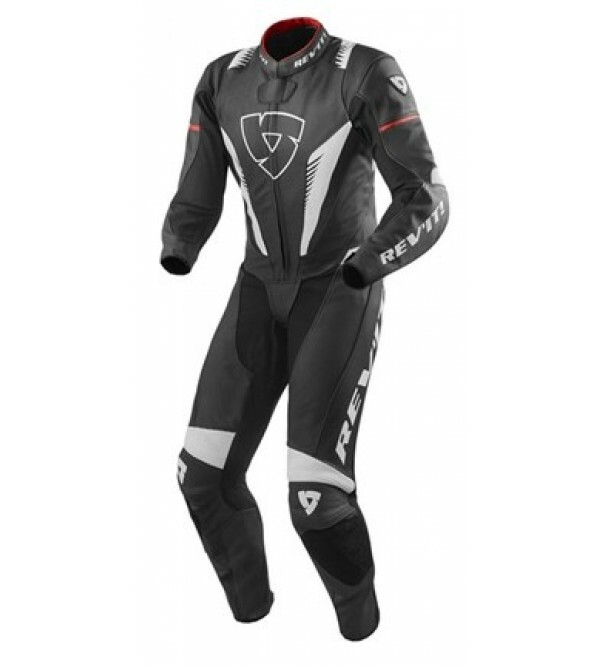 The Venom one piece offers an entry to riders who are after a quality one piece suit with REV'IT! DNA without the need for race spec features. This suit is made of highly abrasion resistant Monaco Performance cowhide with CE..
Year round riding means that, chances are, at some point you’ll end up riding in the rain. 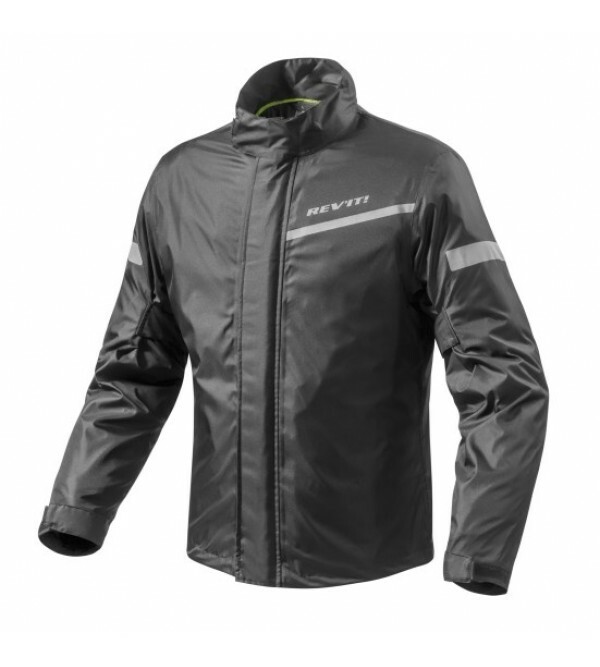 The Cyclone 2 H2O could be your 'day saver': This ultra-lightweight rain jacket fits quickly over any riding jacket without being excessive.. 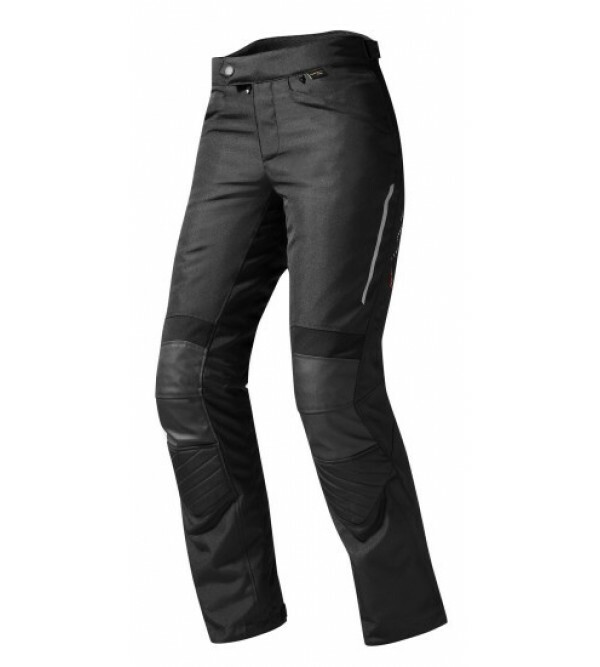 The clean, tapered fit of the Austin motorcycle jeans combine Cordura® denim with strategically positioned PWR | shield to create an incredibly abrasion resistant outer shell. A Coolmax® element helps you stay cool on hotter days,..